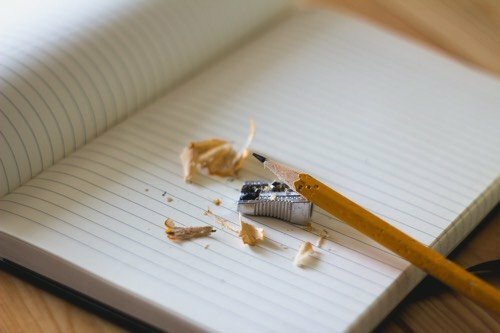 So you’re starting a blog for your business? Or perhaps have a fledgling one with a few posts, but not much to show for it yet? Firstly, congratulations. You’ve made a big step in the right direction. Approached in the right way, your blog can end up becoming one of your business’s biggest assets. One day you can look back and feel pretty—dare I say it—smug. 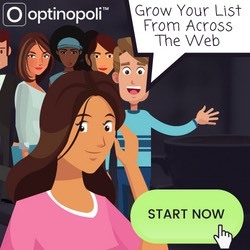 You’ll have incoming traffic, highly targeted for your business, arriving on auto-pilot and providing a constant supply of leads and new customers for your business. Social media is, of course, an essential part of any content marketing strategy. But what’s the best way to use it in your content marketing to get the optimal results? 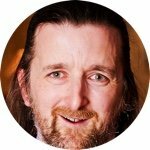 What exactly are the best practices you should be aiming to follow? 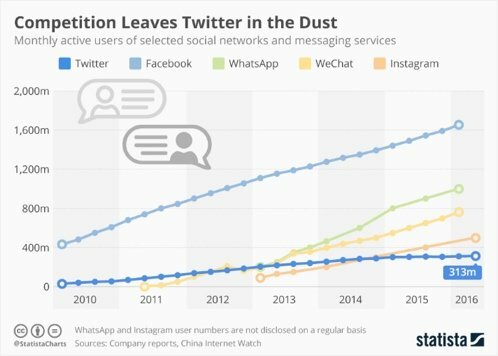 Over the last few years Instagram has skyrocketed in popularity. It seems that everyone from teens to businesses of all sizes are making good use of the photo sharing social network. This may have you wondering if you should be leveraging Instagram as an additional marketing platform for your own business. A lot of businesses focus solely on Twitter or Facebook and completely ignore Instagram, despite the often higher levels of engagement Instagram attracts. 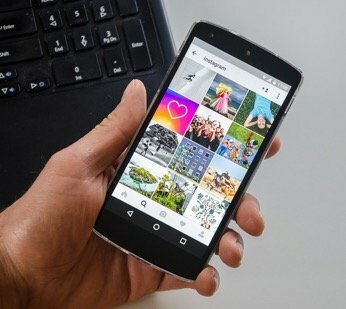 If you’re thinking about possibly adding Instagram to your current social media marketing strategy, this post shows you how to do so and why it’s a worthwhile strategy. Creative ways for you to incorporate Instagram into your digital marketing strategy. Are you struggling to produce enough content for your website, blog, or social media channels? Don’t worry, you’re not alone. The not-so-secret key to a successful content marketing strategy is creating high-quality and in-depth content. However, this takes a good deal of time, effort, and often money, all of which can discourage many businesses from taking full advantage. In fact, research shows that producing enough content is one of the top three challenges that businesses pursuing content marketing face. However, there are strategies you can adopt to ease the process and make it a whole lot easier. As I frequently cover on this blog, one such strategy is to repurpose your existing content as new content you can then publish, share and distribute. Repurposing content saves you time and money, while extending your reach. Simply put, repurposing your content and sharing it in different ways via different channels allows you to reach (and attract) a much wider proportion of your marketplace. The larger the audience you develop across multiple content platforms, the more influence you have. This increases engagement, boosting your reach significantly through sharing and inbound linking. In other words, the more content you repurpose and share, the greater the long-term benefits for your business. 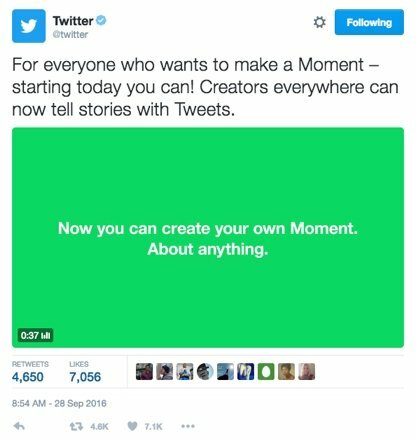 In addition, it’s no longer enough to just publish content to your own site. As I advise frequently, you need to be where your marketplace is, not where you want them to be. Repurposing existing content for other platforms allows you to achieve it relatively easily. But how exactly do you go about repurposing content for social media? It’s an undisputed fact that a social media presence for businesses has become essential. However, the tangible benefits of social media for your business are rarely explained very well and typically only focus on the major social media sites like Facebook, Twitter, and Instagram. It makes sense to figure out which networks are the most useful for you to dedicate your time and efforts to, and then stick with those. There are so many different options that it can be difficult to figure out which ones are actually useful. Here’s one you might not have thought about: Snapchat. Snapchat’s been around for awhile, it started in 2011, but it’s not a platform many businesses are familiar with. Maybe you looked at it when it first came out, determined that it catered to a different crowd, and dismissed it. Or maybe it was a bit overwhelming and you never figured out how to make it work for you so you dropped it. 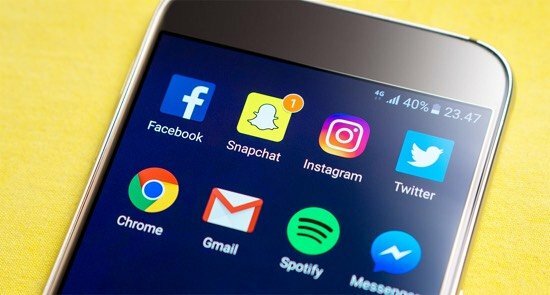 So it’s no surprise that it’s only recently that businesses have taken notice of Snapchat’s possibility as a marketing tool. That’s what this post aims to help you determine. We’ll show you exactly what Snapchat is and offer some creative ways for you to use Snapchat in order to build an online presence that benefits your business for the long-term.